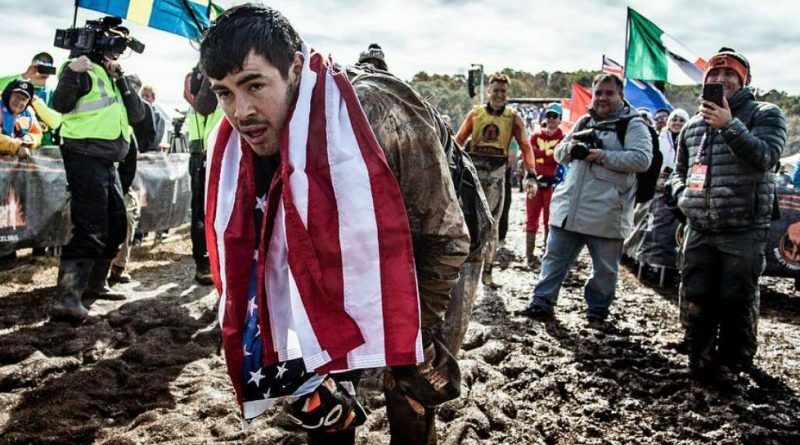 Take a run with world champion Tough Mudder and obstacle course racing (O.C.R.) competitor Kris Mendoza on his local trails on North Table Mountain in Golden, Colo. ANNOUNCEMENT: Come see Kris live with his BFF and training partner, Rea Kolbl and professional ultrarunner Hillary “Hillygoat” Allen at Upslope Brewing on Wednesday, January 30. RSVP here. $10 ticket includes your first pint! ← Front Range LIVE: “The Happy Runner” Authors and Endurance Coaches Megan and David Roche at Boulder Running Co.